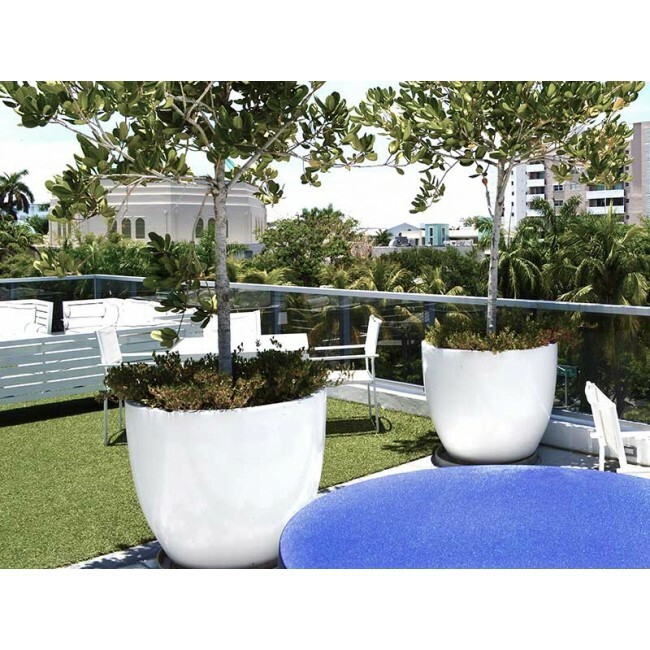 Fill spacious areas with the stylish and substantial Wannsee Round Fiberglass Planter. 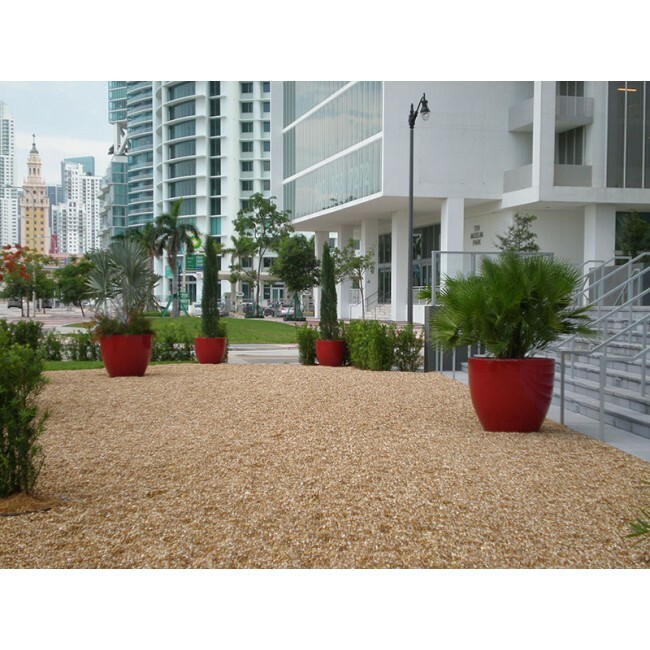 With the planter available in 16 colors and three sizes, the versatility it offers designers and landscapers is extensive. The Wannsee adds high impact to smaller spaces as an individual piece and, when grouped in three or more, it provides a design element that can’t go unnoticed. 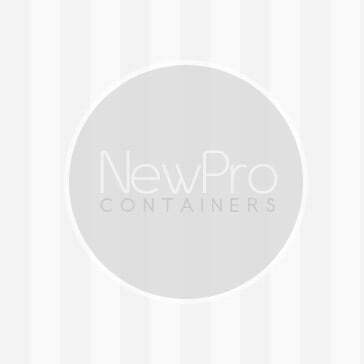 Heighten its presence with tropical plants and bold hues such as Glossy Red, Gloss Tangerine or Satin Sea Foam. Or tone it down with shorter plants and colors like Matte Bronze, Matte Black and Satin Beige. 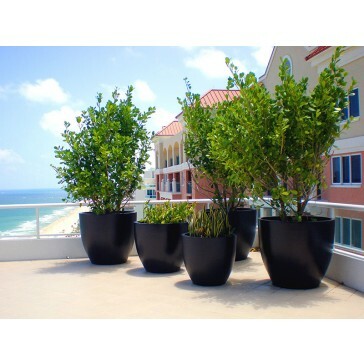 The Wannsee planter is handcrafted of high quality fiberglass, which gives it the durability to withstand harsh weather, including direct sunlight, winds, rain and extreme temperatures. Skilled craftsmen also hand apply the finish as part of an automotive grade process, making it U.V. -resistant. Use the Wannsee Round Fiberglass Planter indoors and outdoors, adding design elements to patios, entryways, lobbies and reception areas. The spacious planter is available in widths ranging from 33 inches to 44 inches, allowing it to easily accommodate larger trees and plants.